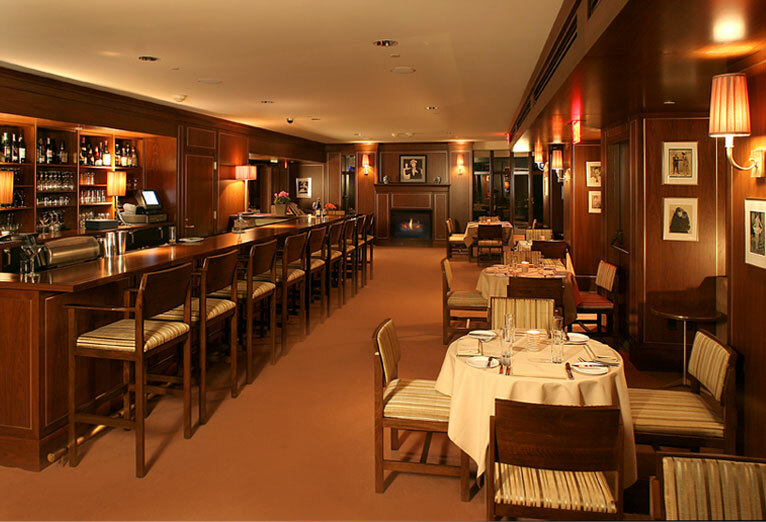 Designed by internationally renowned decorator Paul Fortune, The Tower Bar is the chicest and most welcoming room in town, with a fireplace and discreet niche seating for privacy. Housed in Bugsy Siegel’s old apartment on the ground floor, the 80-seat room is ably administered by maitre d’ Dimitri Dimitrov, widely hailed as the city’s best. While the cuisine takes its inspiration from northern Italy and the French bistro, the overall accent is distinctly Californian, with a focus on fresh local ingredients.